Apartment locations and floor plans sure to fit your needs! Now for a limited time, one-year leases starting on or before August 1st to qualified tenants receive a $500 check back! Deposit and first month’s rent is due with this special. 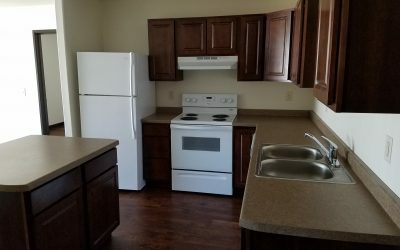 Apartments located near Bemidji State University and additional amenities. 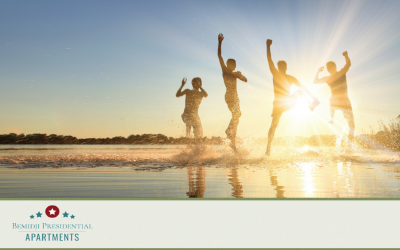 With these Bemidji rentals perfectly situated near Shopping, Restaurants, Recreation and Bemidji State University, our buildings provide beautiful 1 bedroom, 2 bedroom, 3 bedroom and 4 bedroom apartment floor plans with the affordability you deserve. Learn more about our various locations, floor plans, and current availabilities. Sharing a living space with someone is all about give and take, communication, and most importantly, respect. 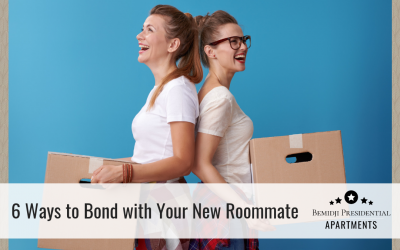 But it doesn’t have to be a chore, in fact, having a roommate can be like having a built-in bff if you play your cards right. That feeling when utilities are included in rent!